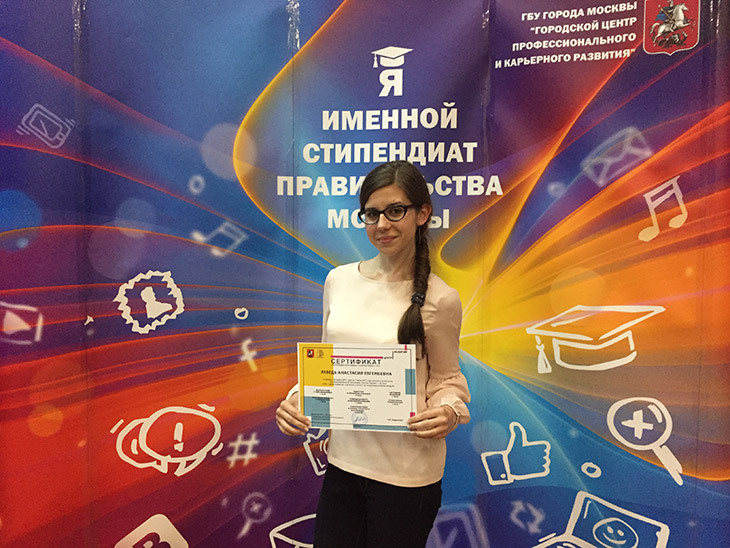 Anastasia Lebed, a 4th-year student of the bachelor’s degree course in Social Work, tells about the internship in the Government of Moscow. I learned about the opportunity to get an internship in the Government of Moscow as a freshman when I saw the poster at our university, and immediately realized that I wanted to get it. In the second year of study in RosNOU I began to participate in various large-scale events as a volunteer and suggested the student council to organize a special volunteer corps in RosNOU. From that moment on, I became its leader and was responsible for promoting volunteer activities. This activity was noted at the city level, and for two years in a row, I was a nominal scholarship holder of the Moscow Government. In the third year of study, I did not qualify for an internship, because I did not feel confident in my level of competence. I wanted to get more knowledge and experience from participating in projects in order to be prepared for an internship, to have a clear understanding of what I want to do and what ideas to propose for the development of the capital. By the final year at the university I decided to participate in this internship. Competitive selection lasted part of the spring and all summer. These were very serious stages, requiring the most vividly to express themselves. And after three and a half months, they called me with good news: I was selected! 200 people out of 5 500 candidates for the internship were selected. Internship in the Government of Moscow is an opportunity for 9 months to try your hand at three state institutions. The first stage was held at the Youth Employment Center. This is the place where I tried to work with both employers and citizens interested in finding employment. I got a wonderful experience at the Youth Employment Center! And I was convinced that only a well-coordinated team can achieve excellent results in work. It is the second stage now – I am interning in the prefecture of the Eastern Administrative District of Moscow, in the management of the development of the social sphere. I apply in practice the knowledge of social work obtained at the university. I don’t know anything about the next stage, I’m waiting for allocation. But I am sure that it will be no less interesting. Internship in the Government of Moscow is not only work, but also project activities, various events and meetings. 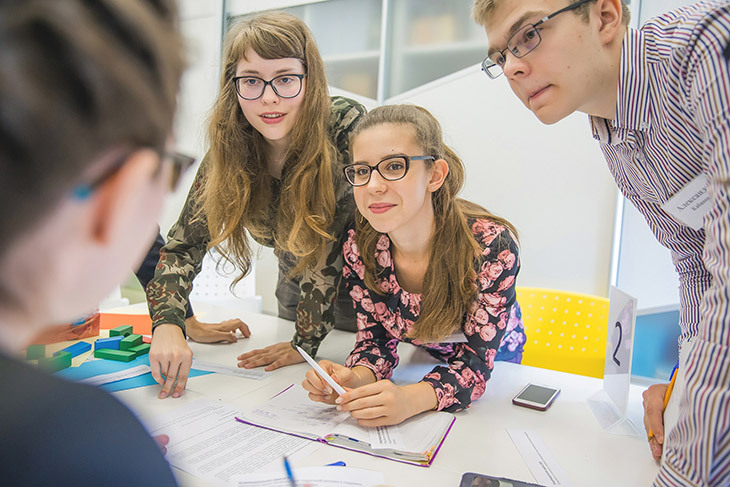 There is a chance to get a job and be placed into the personnel reserve of the Moscow Government after successfully completing the internship. I recommend everyone who is interested in building a career to submit an application on the Career portal of the Government of Moscow. Call for applications has already begun!